Spanish Fork is hosting the 2017 Wrangler Champions Challenge Rodeo for the fourth year on Saturday, June 3 at the Spanish Fork Fairgrounds. To help promote the rodeo and at the same time to encourage students to read, the city is offering a Champions Challenge Reading Contest. Bull fighter, Kevin Higley, Miss Rodeo Utah 2017, McKenna Hales, along with city officials came to Brockbank to entertain the students in a fun assembly and get them excited to read. The Nebo Education Foundation meets each month at 7:00 a.m. to discuss submitted educational grants for students in Nebo School District. One of the goals of the foundation is to fund worthwhile projects in the district that provide resources to enrich student learning. We are welcoming the winter weather back again! We seem to get a taste of spring and then, here comes the snow! We look forward to March and the many events that are planned for this month! All of the sixth grade students worked hard and did a great job with their projects! Brockbank sixth-grade students participated in a science fair. Students learned about the scientific process and were then challenged to go home and conduct an experiment that answered a scientific question. The sixth-grade teachers were amazed at the quality of work done by the students. The students worked really hard on their projects. Parents and students from younger grades had the opportunity to go into the gym and look at the projects and ask questions. Ms. Kristi Jensen's class recently went on a field trip to Thanksgiving Point. They watched a movie in the Imax theater, "Extreme Weather". They also got to go through the Museum of Ancient Life. There they learned about pre-historic animals, got to dig for fossils, and played with toy dinosaurs in the Erosion Table. The students had a great time and really enjoyed this learning field trip. Brockbank's staff spotlights this week are the beautiful ladies in speech. Mrs. Robin Martin, Mrs. Nicole De La Fuente, and Mrs. Hillary Nelson. We hope you enjoyed the long weekend and were able to do something fun and relaxing! 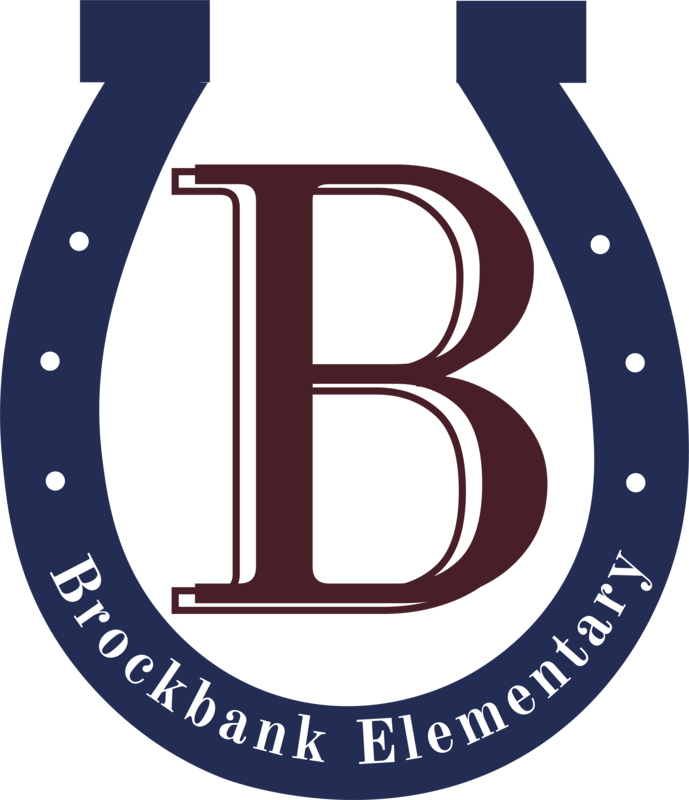 Stakeholder’s Survey: If you have not taken this survey, we hope that you will take the time to fill it out and let us know your celebrations, thoughts, and concerns about our school. It will close on February 26th. The survey will also be available in Spanish. We appreciate your participation! Ms. Kristi Jensen's class shows appreciation for their awesome bus drivers.